You are an expert in a poker face and you want to show your skills to your friends? 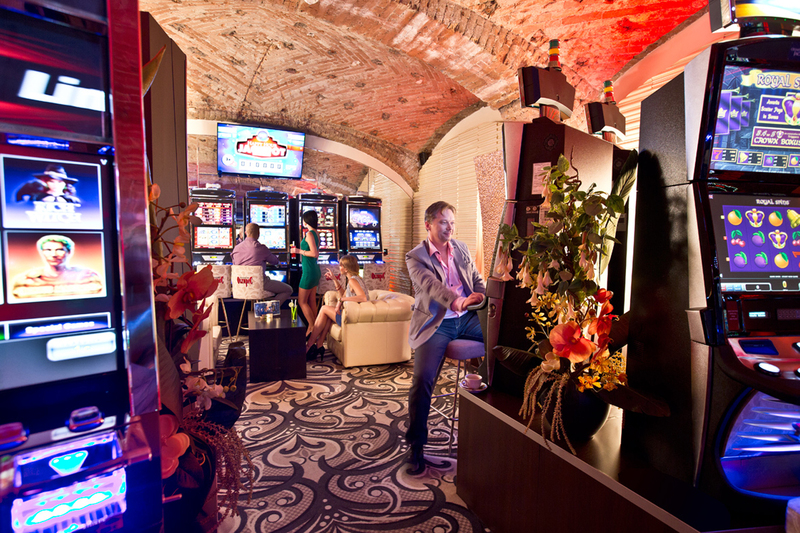 Choose a private poker tournament in a casino in the city and spend some nice time with your mates. 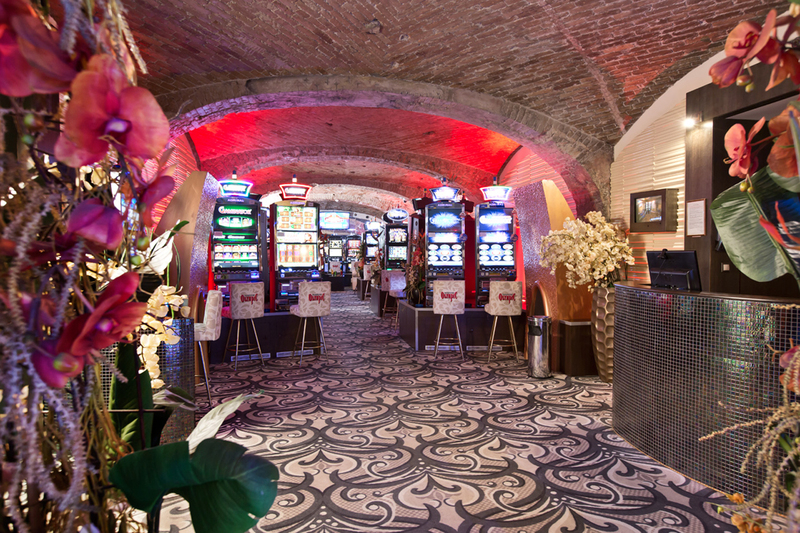 Our guide will pick you up at your accomodation and accompany you to the club which is centrally located and the croupier will be waiting for you with a starting bet and 1 drink for each. 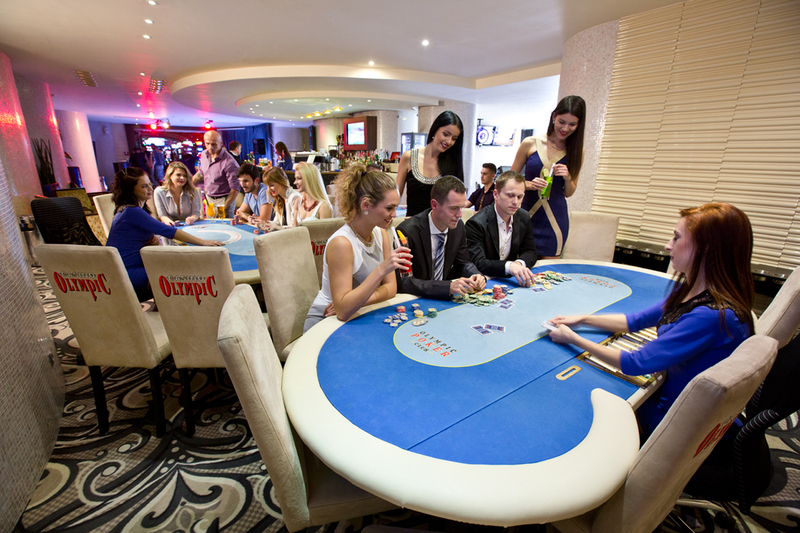 Play the most popular poker game and show the others what is hidden inside of you. This game is not about the lucky ones, it´s a real challenge to have a strategy and beat your rivals. If you are good in bluffing it´s already 50 % of your success. 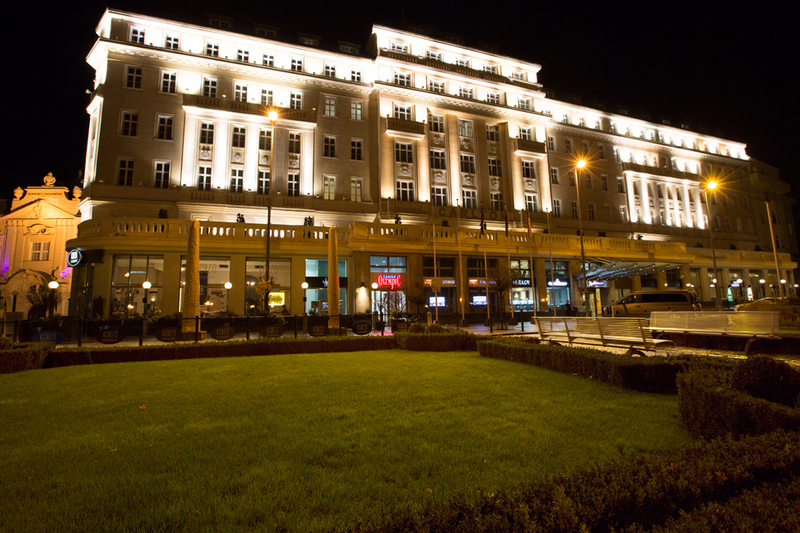 So sit around the table with your mates, enjoy the game in a famous central casino and explore the city after. 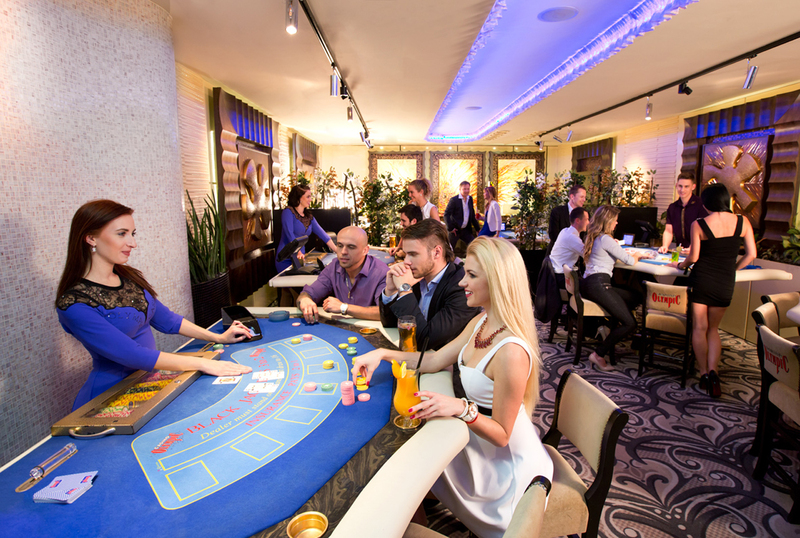 Are you ready for the poker game of your life? !